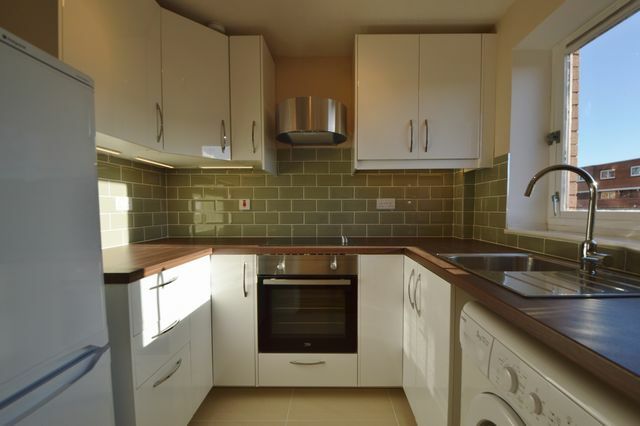 A fantastic 2 bedroom flat in this popular residential development in St Georges X. Fully refurbished throughout this flat offers great accomodation with the benefit of private parking and within easy walk of the city center. The flat comprises entrance hall, spacious and bright living room with stylish high gloss kitchen off offering all appliances, double bedroom with fitted wardrobes and second double bedroom. Bathroom with shower over the bath. Electric heating. Secure entry. Private Parking to the rear. Well presented throughout this is a bright and attractive flat.